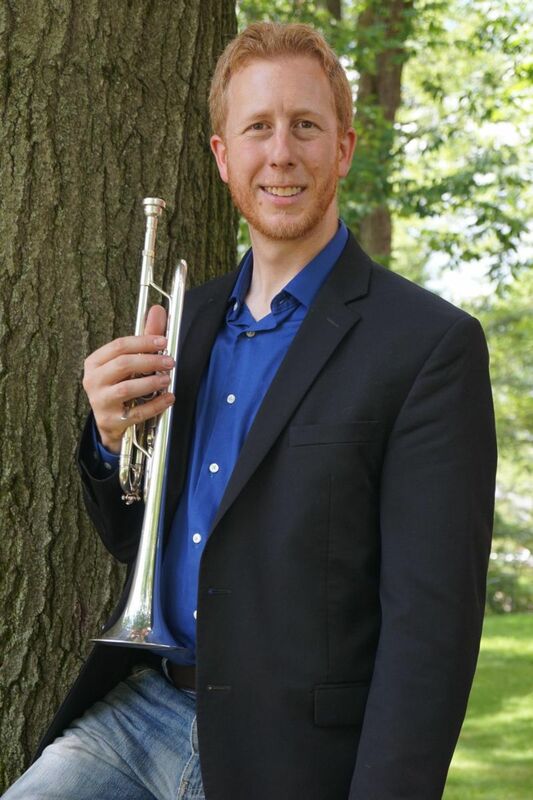 NEW WILMINGTON, PA – The Westminster College School of Music will present a Gala Concert featuring the Westminster College Jazz Ensemble, the Chamber Singers and the Westminster College Symphony Orchestra at 7:30 p.m. Friday, April 26, in the Will W. Orr Auditorium. 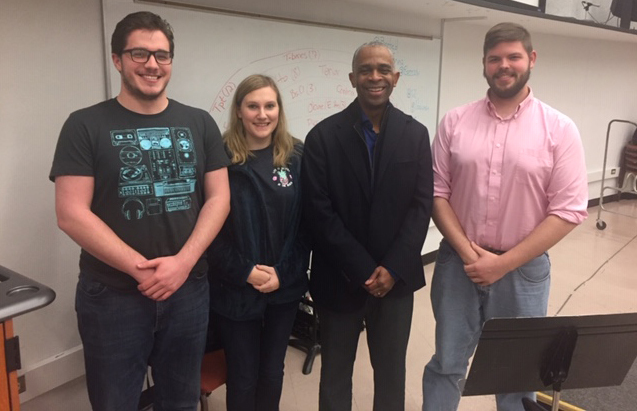 NEW WILMINGTON, PA – Three Westminster College seniors recently performed with the prestigious National Small College Intercollegiate Honors Band at Arizona State University. 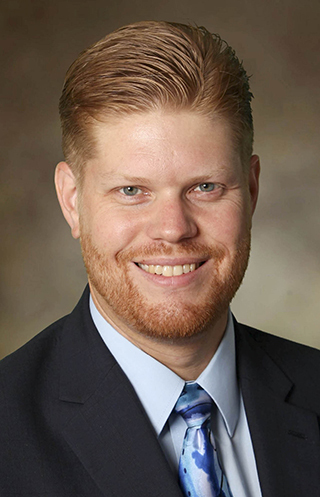 NEW WILMINGTON, PA – An orchestral piece composed by Dr. Daniel Perttu, a Westminster College music professor, will be performed by the Firelands Symphony Orchestra this weekend. 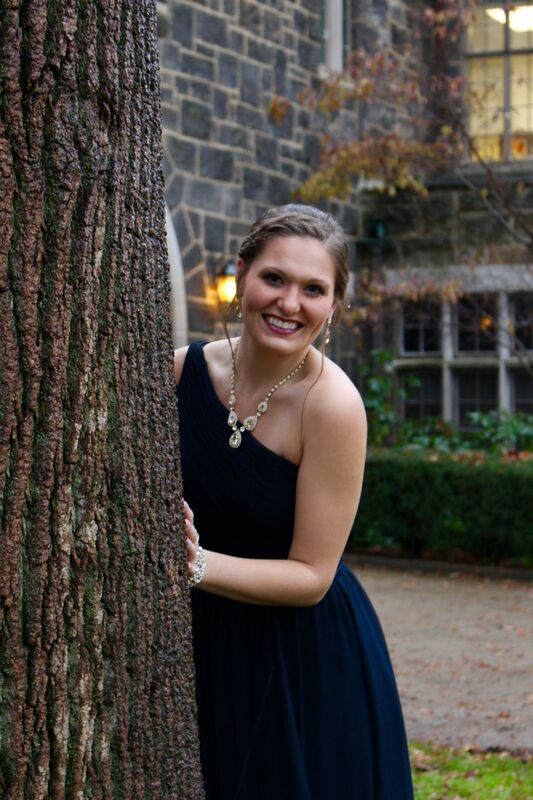 NEW WILMINGTON, PA—The Westminster College Symphony Orchestra will present its winter concert at 7:30 p.m. Friday, Feb. 22, in Will W. Orr Auditorium on Westminster’s campus. 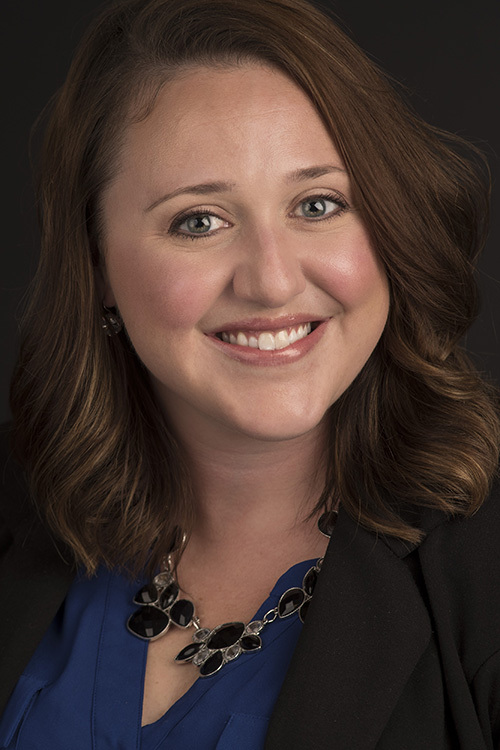 Speech communications and music alumna Amy Hanrahan ’07 was recently elected to the Pittsburgh Human Resources Association (PHRA). She was elected by the more than 1,300 members in the greater Pittsburgh region. NEW WILMINGTON, PA – The Westminster College Nasturtium Saxophone Quartet took home top prize in the chamber music competition at the Pennsylvania chapter of the Music Teachers National Association (MTNA) music competition held Nov. 4 at Temple University in Philadelphia. 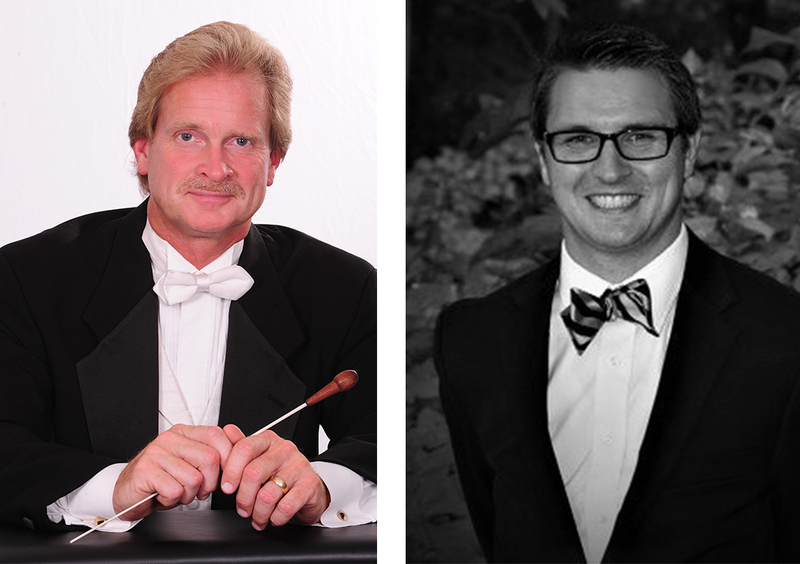 NEW WILMINGTON, PA – The Westminster College Symphony Orchestra will present its annual Christmas Pops! 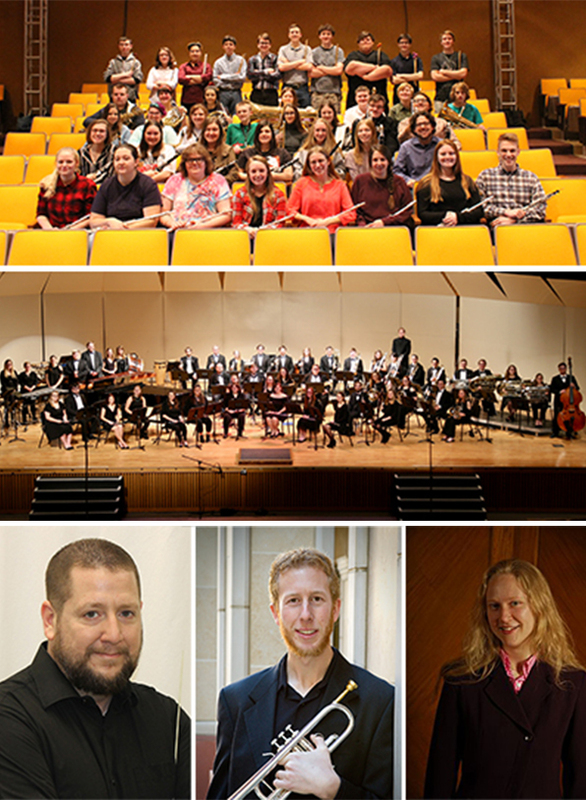 concert at 3 p.m., Sunday, Dec. 2, at in Orr Auditorium.